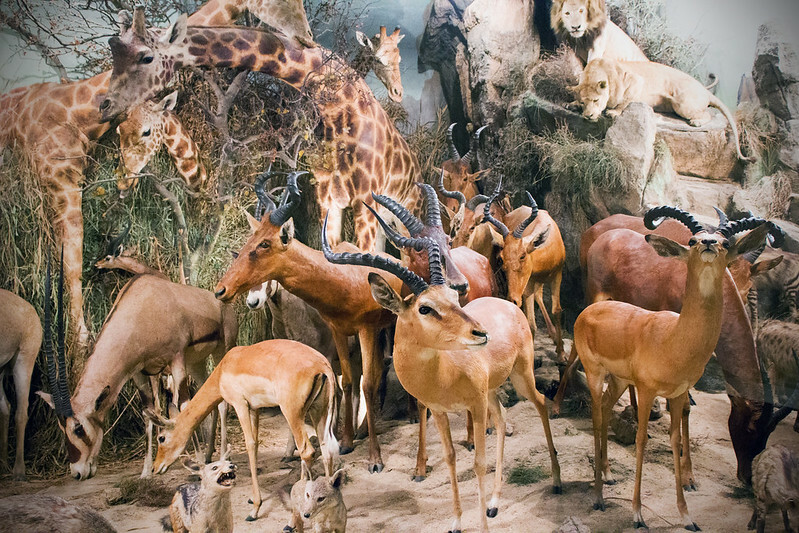 These pictures are from when I went to Africa. 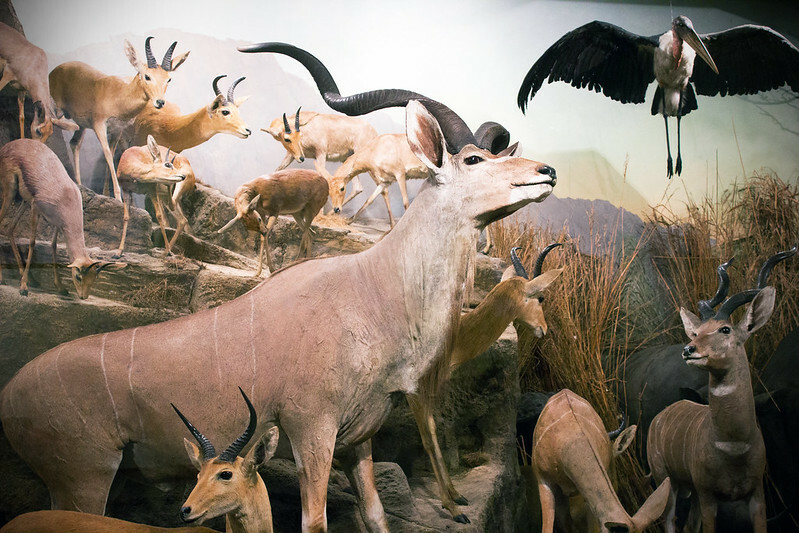 Major Percy Horace Gordon Powell-Cotton (1866-1940) established the Powell-Cotton museum at Quex Park in 1896 to house natural history specimens and cultural objects collected on his expeditions to Asia and Africa. 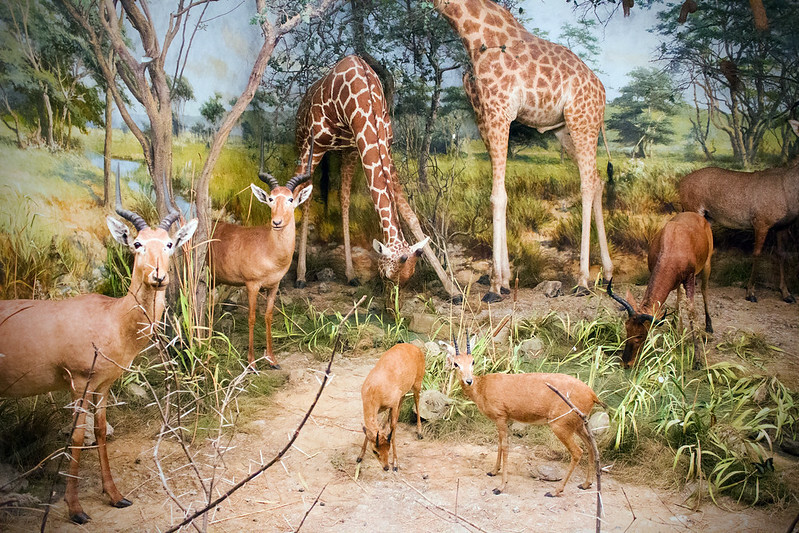 He was a pioneer in the way he used dioramas to display his mounted specimens in their natural habitats. 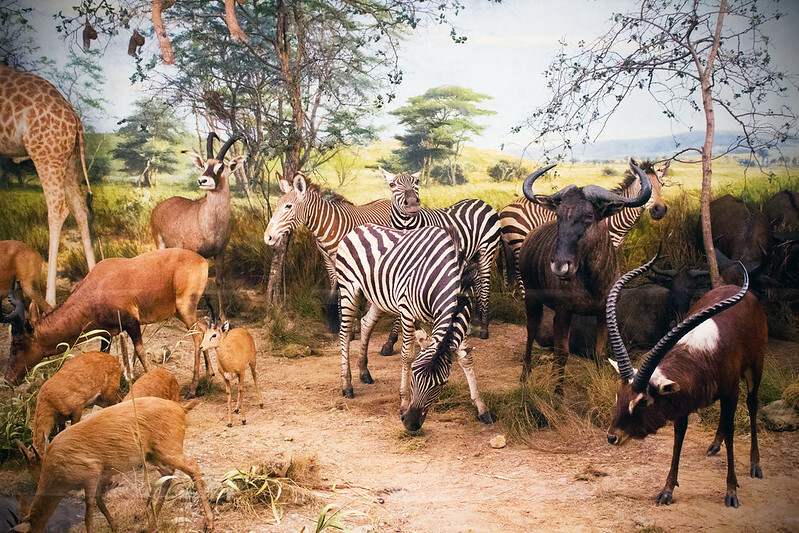 I freaking love taxidermy but when it's mounted in dioramas like these I go crazy. 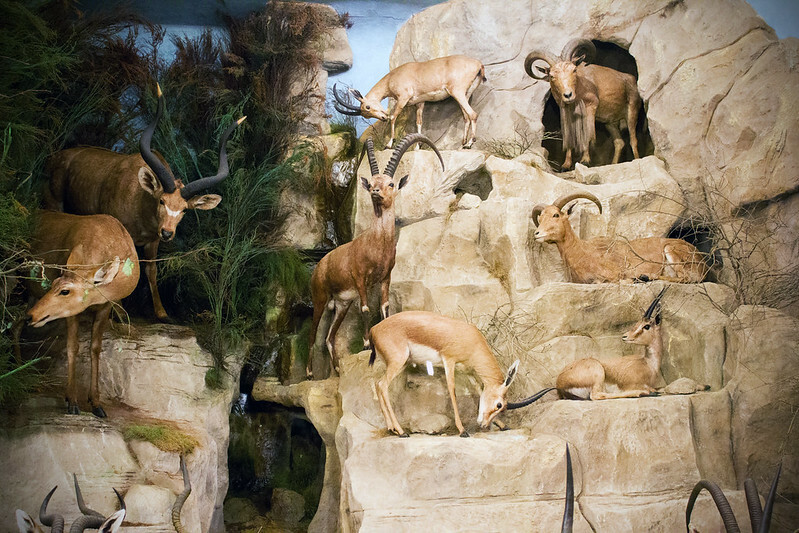 The Powell-Cotton museum's dioramas are simply amazing and totally worth visiting if you ever get the chance. i actually NEED to go here. it is now a necessity to my life.